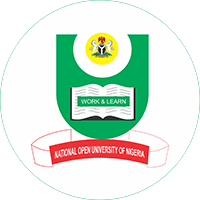 We are happy, more than happy to provide and bring to you, the school of agricultural science course Materials which you can download for free and start studying for your examination. 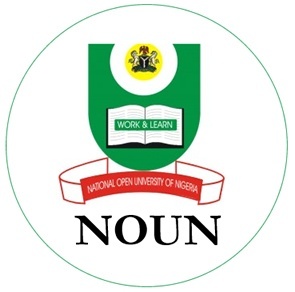 Please pay attention that NOUN doesn’t support the selling or publishing of these coursewares without their consent, anyone caught peddling, street selling or using this materials for financial gains will be sued and when found quilty, will be punished severally by the law. We highly recommend all students who are studying in the Noun school of agricultural science downloads and reads these materials which are related to them. 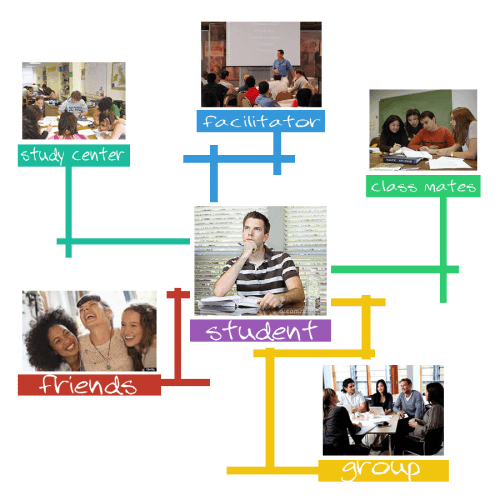 Since we’ve categorized it in terms of students level and courses. Just in case you want to wider your reading horizon, here are related course materials to see and read.